Benjamin O’Leary did not want to be the run-of-the-mill fat college kid. 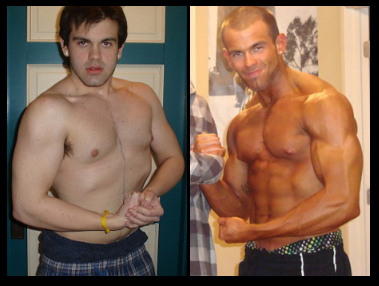 Find out how he got motivated to lift weights and compete in bodybuilding! I was heavy throughout high school and gained more weight upon entering college. In my sophomore year of college I had decided that I had to make a change and not become the run of the mill overweight college student. I started going to the gym. In doing so, my grades got better along with my self esteem. The first few times I went to the gym, I just wanted to lose weight. Eventually I started experimenting with the free weights. The day I decided I would get started in bodybuilding was when I got pinned on the flat bench. I had some guy come grab the weight off my chest as I was pinned, and ever since then I had been out to prove to everyone that I could make it happen. Along the way I try to help as many people as I can to give people the same opportunity I have had. Lots of research went in to the whole process. 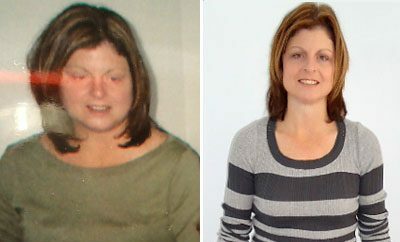 I experimented with several foods to see what worked well with my body. Bodybuilding.com is flowing with tons of information, and I was able to learn about different routines and exercises that were suitable. Hard work and determination is what it really takes to get in the best shape of your life. My suggestion for others is to take any negative that you have in your life and put it towards what you love to do. In doing so, it comes out in a positive way. I love to train and take advantage of how powerful the human body is. You have the ability to mold yourself, it’s just whether you want to or not. TRAIN HARD!